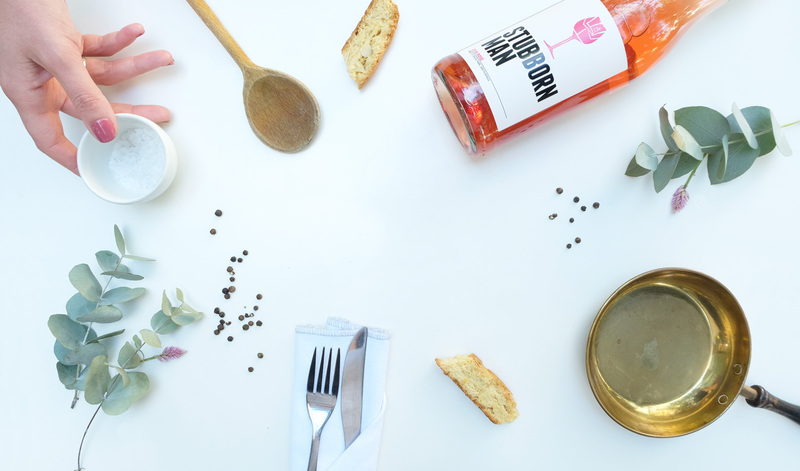 At Salt we are passionate about good food set in a cosy, scenic environment. 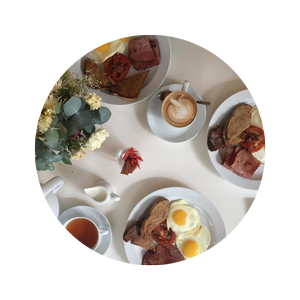 Specialising in breakfast & lunch, we prepare & serve food with an edge, ensuring that all ingredients are fresh & sourced locally. We pride ourselves on having some of the best coffee in town. We cater for any event from parties to get-togethers. Let us design a menu shaped to your dreams, taste & pocket. Together with Terbodore Coffee Roasters we have nurtured a delicious easy-on the palette coffee blend, unique to Salt. 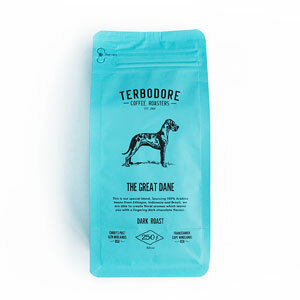 For the more feisty, you can enjoy Terbodore’s popular Great Dane blend with us. Our barista Ephraim, never disappoints! 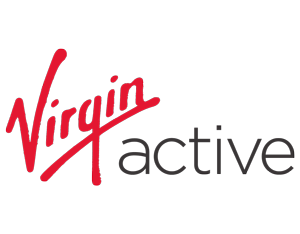 Visit our Grab ‘n Go counter before or after your workout session at Virgin Active, Paarl. These guys are sure to keep you going. Enjoy a delicious dinner at Salt Restaurant, followed by a big screen movie at Minimax Cinema! Every Wednesday, for only R100 per person. Every Monday & Thursday morning from 07h30 – 09h30. 2 eggs (poached, fried or scrambled), 2 rashes of bacon, grilled tomato & toast. Sit down only – no takeaways. This is Terbodore’s special blend. Sourcing 100% Arabica beans from Ethiopia & Indonesia they are able to create floral aromas which leaves you with a lingering dark chocolate flavour. 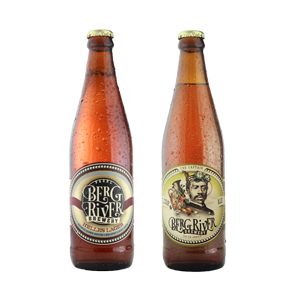 Be sure to try the local range of craft beers from Bergriver Brewery in Paarl.